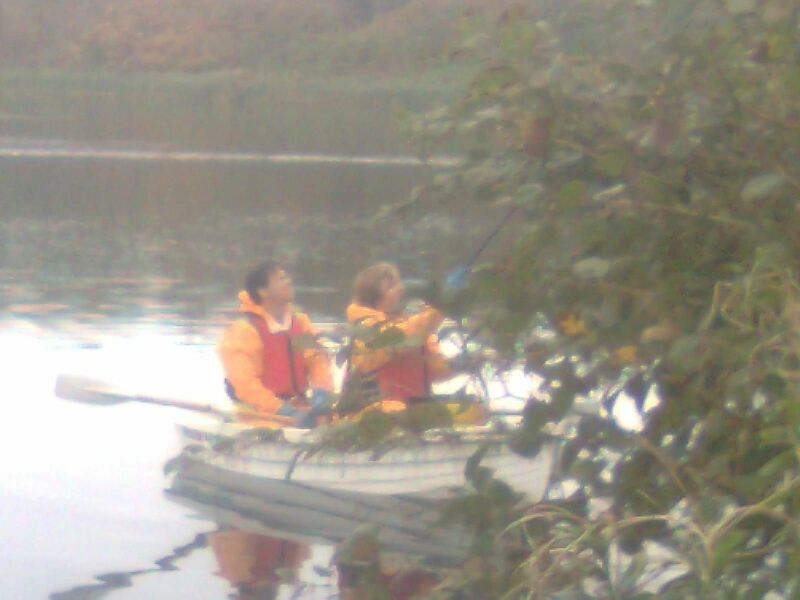 A Phlorum team has recently had to resort to rowing to get access to Japanese knotweed areas on a site. Fortunately it was a calm day and no one fell in, but as my rowing skills were a bit rusty, I’ll leave it to Glen in the future. It made a nice change from lugging a knapsack around on our backs. I don’t think the Olympic rowing team will be contacting us any time soon!